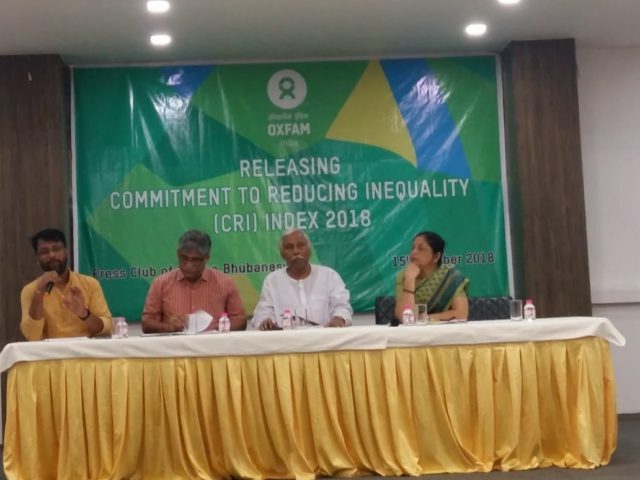 Bhubaneswar: Oxfam India organized State level media release and discussion of global report on Commitment to Reduce Inequality Index at the Press Club of Odisha on 15th October 2018. Sri Jagadananda, Mentor and co-founder of CYSD; Sri Panchanan Kanungo, Former Finance Minister; Prof. Navneeta Rath, Director, School of women studies were participated as panelists in the discussion. The panel and the media participants expressed their concerns over the declining of commitment of the national government to address such critical issue of inequality. The intentions at the national level pull back the states to formulate policies and budgeting for the critical areas in social sector. 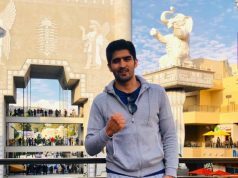 The resource rich and poor states like Odisha, Chhattisgarh and Jharkhand are the worst affected due to this lack of commitment of the national government. However, the media representatives opined to have such index at the national level which will depict the commitment of various states of India. The Index ranks 157 countries on their policies on social spending, tax, and labor rights – three areas the organizations say are critical to reducing inequality. It found a clear divergence between governments such as the Republic of Korea, Indonesia, and Georgia that are taking positive steps to reduce the gap between rich and poor, and governments that are making it worse. However, all countries, even those at the top, could be doing much more. This second edition of the Commitment to Reducing Inequality (CRI) Index finds that countries such as South Korea, Namibia and Uruguay are taking strong steps to reduce inequality. Sadly, countries such as India and Nigeria do very badly overall, as does the USA among rich countries, showing a lack of commitment to closing the inequality gap. • India is ranked 147th of the 157 countries. 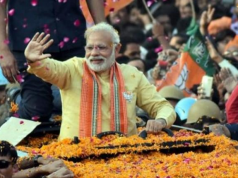 In terms of its ranking across specific pillars this year, India placed 151st on the index for public spending for healthcare, education and social protection, 141st for labour rights and wages, and 50th on taxation policies. Regionally, India ranks 6th among the eight South Asian nations. On public spending and on labour rights it ranks 6th but India is 1st on the progressiveness of tax policy. The ranking reflects that a majority of the workforce are employed in the agricultural and unorganized manufacturing sector where collective bargaining is constrained and with little to no enforcement of gender rights for women workers. • Singapore is now in the bottom 10 countries in the world at tackling inequality ranks 149, despite being among the world’s wealthiest nations. This ranking is, in large part, due in part to a new indicator on the extent to which a country’s policies enable corporate tax dodging. It also has no minimum wage to its workers, except for cleaners and security guards. • Nigeria ranks last for the second year in a row due to low social spending, worsening labor rights violations, and poor tax collection. The ranking reflects the well-being of the country’s population: one in 10 children die before their fifth birthday. • By comparison the Republic of Korea has taken significant steps to tackle inequality – boosting the minimum wage by 16.4 percent, increasing taxes on wealthy people and corporations, and expanding social spending. Other countries making progress include Georgia, which increased spending on education by almost 6 percent in 2017– more than any other country– and Indonesia, which increased its minimum wage by nearly 9 percent last year. • Denmark tops the Index thanks to a long history of policies that have delivered high and progressive taxation, generous social spending, and some of the best protections for workers in the world. However, recent Danish governments are rolling back many of these policies and inequality has risen rapidly. • Countries such as Argentina and Brazil also score well because of actions taken by previous administrations. However, a 20-year social spending freeze in Brazil and austerity measures in Argentina are putting this progress at risk. • China spends more than twice as much of its budget on health than India, and almost four times as much on welfare spending, showing a much greater commitment to tackle the gap between rich and poor.